The term register means the correct use of language for a specific purpose, within a given social situation. Typically, register relates to formality or the degree of "proper" English that we attempt to use, and it is closely related to "tone". For example, when we communicate with strangers, we often try to speak or write more carefully than when we interact with friends or family members. As well, business and purchasing situations usually call for a more formal, less casual register. 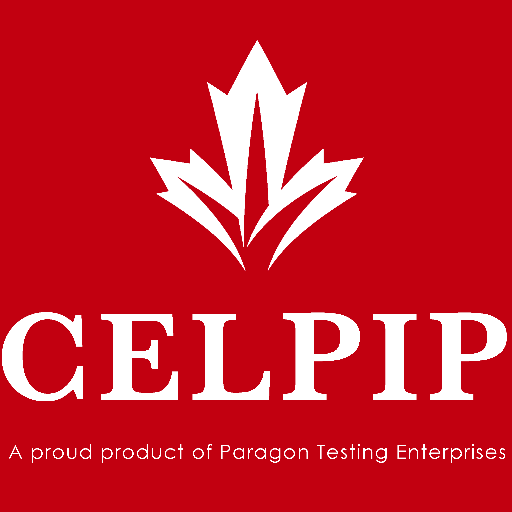 CELPIP test takers are marked on their use of tone (level of formality) in spoken and written responses. Therefore, test takers need to decide what level of formality is appropriate for the situation. The most common way to control register is through word choice. The table below shows the difference between some low-register terms (less formal) and high-register ones. In formal testing, it is better to choose a more formal language. In rapid speech, it is common for some words to be reduced, especially in midsentence. When speaking, it's not incorrect to say "I'm gonna attend" instead of "I'm going to attend." However, in writing, these non-words are not acceptable. Therefore, it was a failure.